Last week, Microsoft revealed that its latest Windows OS version, Windows 10 is now running on 200 million devices. According to the firm, this was the fastest adoption rate of any of its operating systems as the OS launched five months ago. The Redmond-based tech giant however, did not breakdown the numbers device-by-device. 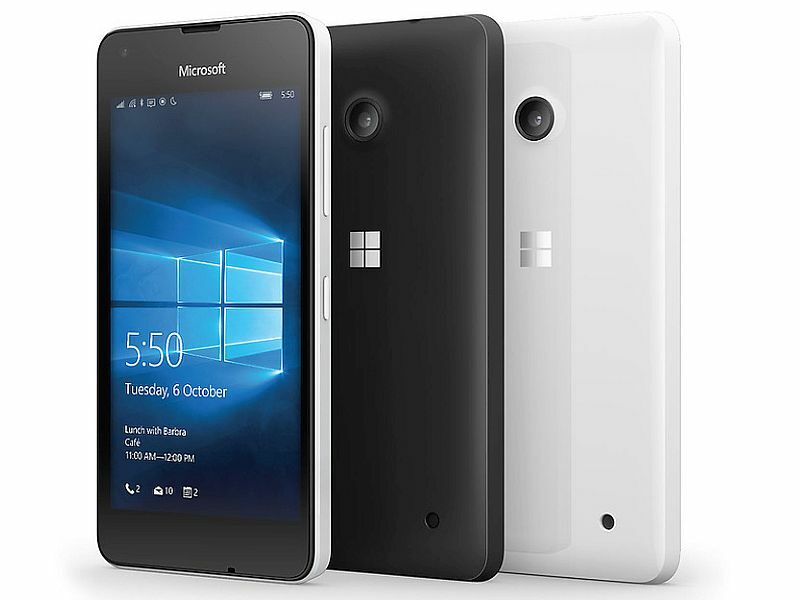 Now it has been said that Windows 10 Mobile is powering over a million smartphones. The figures came via ZDNet’s Mary Jo Foley in the latest iteration of the Windows Weekly podcast. She additionally revealed that the OS is running on 180 million PCs and 18 million Xbox One gaming consoles, citing people familiar with the matter. Microsoft is yet to confirm the numbers mentioned above. The announcement comes two months since the company CEO Satya Nadella announced 110 million devices were running Windows 10. While announcing that Windows 10 is running on 200 million devices, the company said much of the growth came from retail consumers, with devices such as Microsoft’s Xbox One gaming console that late last year received an updated to Windows 10. The numbers are likely to soar as about three-quarters of Microsoft’s enterprise customers are testing Windows 10, said the company. In addition, the company needs more mobile developers to build apps for Windows 10 to help catch up with players like Apple. It reported some progress in that area citing more visits to its Windows Store for apps such as video service Netflix and music service Pandora. Windows 10, which the company released as a free download in July, powers both personal computers and devices like phones. It replaced Windows 8, the heavily criticized system dating from 2012. The company last week announced the launch of the Windows 10-powered Surface Pro 4 in India. The price of Microsoft’s hybrid computing device starts at Rs. 89,990.